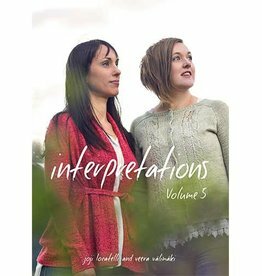 Interpretations Volume 5 celebrates five years of friendship between Joji Locatelli and Veera Välimäki and includes 12 stunning knitwear designs. 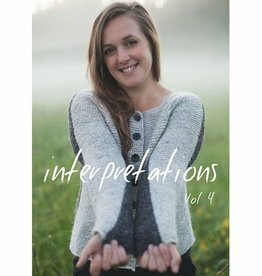 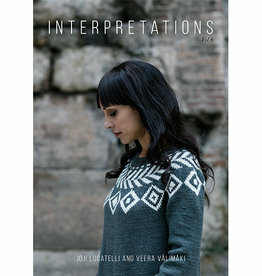 Interpretations Volume 4 is a studio favorite, a must have for your knitting library if you are a fan of knitwear designers Joji Locatelli and Veera Välimäki. 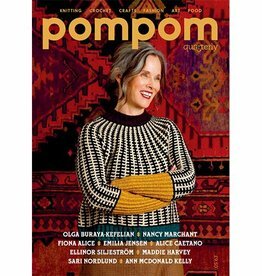 Pompom Quarterly, Issue 24 features 10 knitwear designs inspired by postage stamps and the paper cut illustrations of Elena Skoreyko Wagner. 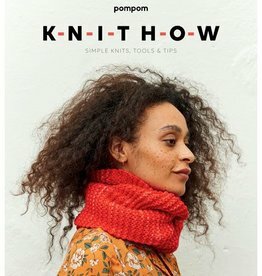 Vibrant autumnal colors splash the pages of Pompom Quarterly, Issue 22. 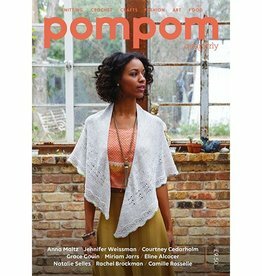 This issue is filled with patterns and articles that will inspire you to make. 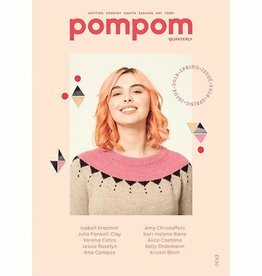 Pompom Quarterly, Issue 20 is a cheerful collection of garments and accessories inspired by the colors and textures of spring. 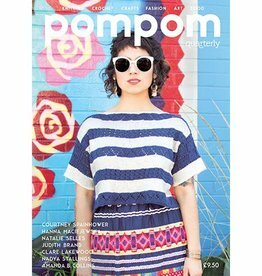 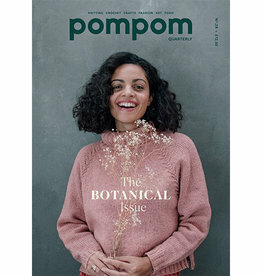 Pompom Quarterly, Issue 13 is a summery mix of knit and crochet garment and accessory patterns. 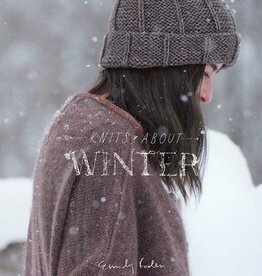 This collection is all about bright colors and airy fabrics. 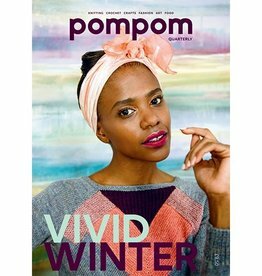 Pompom Quarterly Issue 23 is all about turning the dark into the light through the use of vivid colors and geometric designs.